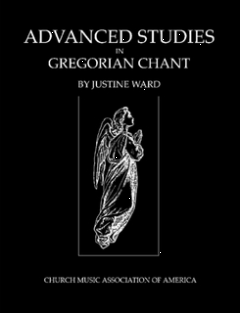 What a wonderful find this is: an ideal textbook on chant for junior high, high school, or really any age. 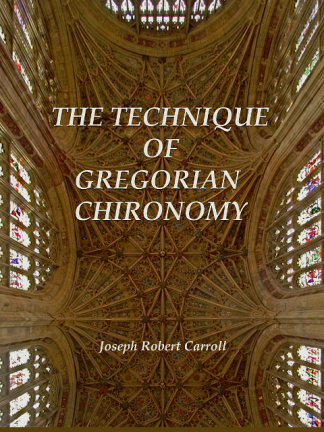 It is mercifully free of verbiage or exaggerated detail. 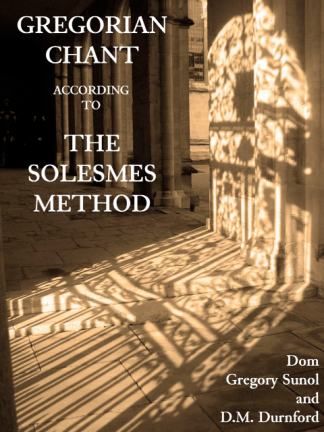 It is short and super-clear on all aspects of learning to chant (notes, rhythm, Latin, style), and it contains a vast amount of the basic repertoire, in neumes and with English translations. It even has study questions! Many of us have wished that such a book would be written. It took Fr. 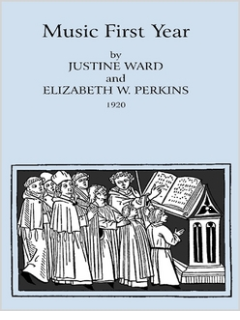 Samuel Weber to point out that such a book already exists, and now, praise be to God, it is in print again. 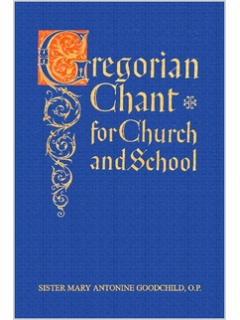 As the title says, it is the perfect text for Church and school. It came out in 1944 but it isn’t in the slightest bit dated. This is priced for mass distribution.